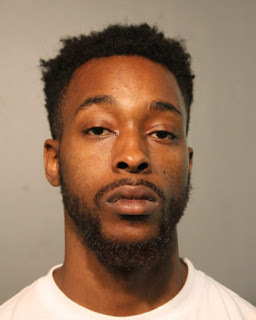 A 25-year-old man who spent time in prison for strangling a robbery victim in Boystown five years ago is accused of committing a home invasion and armed robbery in Wrigleyville early Wednesday morning. 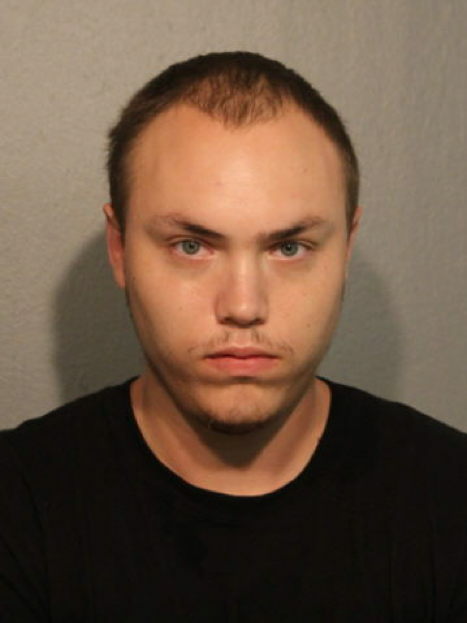 Robert Zajler of Des Plaines and 24-year-old William Haley pushed the victim into his home in the 3800 block of North Clark Street around 2:45 a.m., prosecutors said. Armed with a handgun, the two took the 46-year-old victim’s phone and fled in a silver Toyota SUV, according to police. Zajler and Haley were arrested 45 minutes later as they stepped out of Zajler’s silver Toyota SUV at Belmont and Clark. Officers on patrol noticed that the two men matched the robbery offenders’ descriptions and detained the duo for investigation. Both men are charged with felony armed robbery with a firearm and felony home invasion with a firearm, police said. Zajler was sentenced to four years in prison for strangling a victim during a robbery in the 700 block of West Brompton on August 17, 2012. He was paroled in June 2014. Court records show that he’s currently facing two felony theft charges related to a burglary in suburban Berwyn. Zajler was ordered held without bond. Bail for Haley is set at $20,000, which means he will need to post just $2,000 to gain his freedom to await trial.